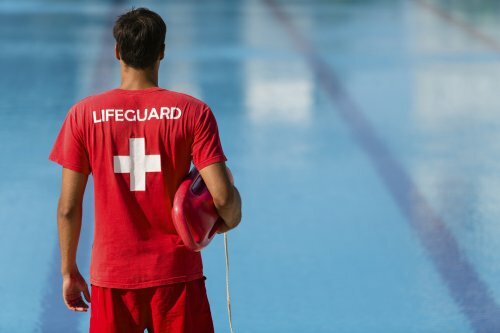 The Barber National Institute will offer a lifeguarding course to be held Saturday, April 2, 9 and 16 and Sunday, April 10, 14 and 24. Participants must be at least 15 years of age and attend all six classes to complete the course. The cost is $210 per person and includes the instructional book, CPR mask and whistle.